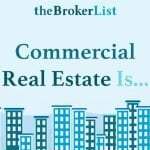 For commercial property appraisers, buyers, and sellers, finding the assessed and market values of a commercial property is not always an easy task. 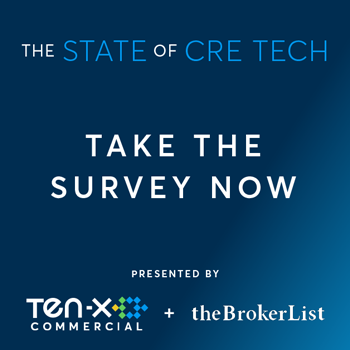 With growing access to CRE data, however, that could be changing for good. In fact, in a lot of U.S. markets, commercial property values can now be found with a quick online search. 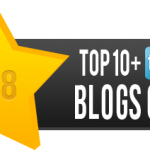 In this article, we’re going to show you exactly how to do so. 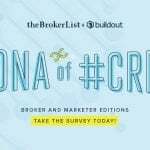 Different values cater to the differing needs of appraisers, buyers, and sellers, and therefore can be found in different ways. Simply understanding them and knowing the difference between them is important when planning your commercial property value search efforts. First, there are property market values in place as a rough value of the holding and selling price of an asset (assuming it is sold in the near future). Market values are highly in-tune with everything influencing a commercial property’s value and perceived value. Commercial property market value can also be influenced by a number of other intuitive and aesthetic factors that may not effect a tax valuation. From trending designs and architecture, to the properties potential future value, to local crime rates, and schools, the number of factors on market value can be quite large. Property market values can fluctuate quite a bit year-over-year, and are largely the driving factor in property sale negotiations. To get to a total market value, you have to sum up the market value of a parcel’s land and building. To get to a total market value, however, you have to sum up the land market value and improvements market value of a property. Land market value is based on what the actual land of a property is worth on the market, not counting any buildings that sit atop the land. This number is based on the aforementioned factors, but as they apply only to the grounds itself. In other words, when buying the entire parcel, what would a buyer be gaining from the land itself? This would include proximity to transportation, the potential use of the land, and so on. improvement value is simply the value that sits atop the land. What buildings are on the parcel, what is the use of the building, and what is the income that can be generated from it? While there are many factors that effect the improvement market value of a parcel, it can essentially be looked at as the value of what sits atop the natural land. What has been added to the parcel to-date that provides current and future value to the parcel within the market it exists in? What are the cost of potential repairs? What stylistic features of the building make it more in-demand? Improvement value would also depend largely on the demand for the asset typer at-hand. For example, if multifamily properties were scorching hot in the Dallas/Fort Worth area, the market value of the asset will rise regardless of the other influencing factors. Second, there are property assessed values—in place for tax purposes. Every year, tax professionals, usually representing a county, assess commercial properties to measure applicable dues. Assessed values are typically more rooted in current, hard property value—from the size and condition of the parcel and its buildings, to the interior of the building, cost of improvements and repairs, potential income from ownership, and more. Naturally, some of these determinants are tied to the surrounding market. 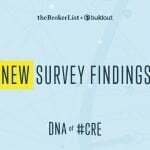 Still, while the market does have an effect, a commercial property’s assessed value is based on higher-level market influencers, and therefore is less likely to fluctuate year-over-year. Assessed property values will also factor much less into property transactions. They may arise as a point of negotiation justification if a property’s assessed value has dramatically risen or fallen, or if it is far-off from the properties market value. As is the same with market value, to get to a total assessed property value, you need to have assessed land and improvements values. In this case, the land value is merely the tax assessed value of the actual land parcel, not counting any buildings that sit on the property. Factors that might influence assessed land value are based on the parcel’s functionalities, amenities, and relationship to nature. Specific examples include a property’s drainage abilities, accessibility to transportation, and susceptibility to consistent weather damage. Much like that of market value, assessed improvement value determines the tax value of what sits atop a parcel of land. Again, it is the value of the buildings and other assets on the property, their functionalities, and the potential revenue they could generate for an owner. Together, the land and improvement values can be summed up to find the total assessed value of that property. 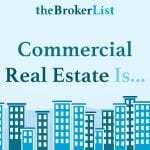 There are a few different routes you can take to find the market and assessed values of a commercial property in the United States. In some cases, it may be easiest to hire others to provide you with property values. In many other cases, however, you can simply hop on the computer and run a quick property value search on your own. One way to do so is by using Reonomy. There are a few different ways that you can search for property values on Reonomy. You can use Reonomy OffMarket to search for property values by address, zip code, or owner. You can also use Reonomy Comps to look at comparables to your subject property. 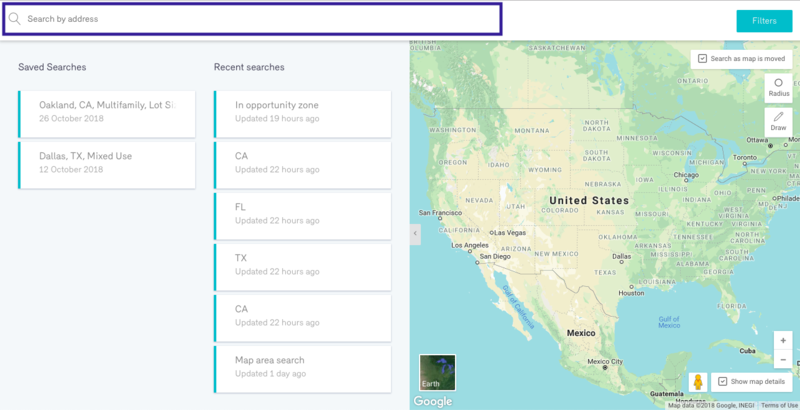 Let’s first look at how you can search by location and owner details. When using Reonomy OffMarket, you can very quickly lookup and find property values by address. To do so, simply use the search bar at the top of the property search page. There, you can enter the exact address of the property you’re looking to find the value of. When the address appears in the dropdown, you can click it, to which you’ll be brought directly the profile page of that property. 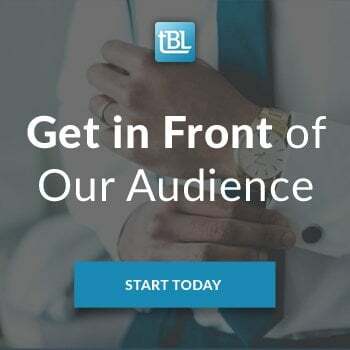 One you’re in the profile page, you can then visit the Tax tab, where you’ll be given the latest recorded total assessed value, assessed land value, assessed improvements value, as well as the total market value, land market value, and improvements market value. You’ll also be able to see the current taxes on that parcel. To gain even more insight into the value of the property, you could use Reonomy Comps to see a list of other similar properties (more on that later). You can also search for property values by zip code. To do that, enter the Location tab of Reonomy’s search page. Here, you’ll see a search bar specifically for zip code entries. In this case, upon applying your filter, you’ll see a list of all commercial properties within that zip code. To narrow down your search, you can add asset type, sales, debt, and owner filters if need be. Once you see a property of interest, you can simply click into its profile page, then take the same steps as mentioned above. Another way to lookup commercial property values is to search by owner. In this case, enter the Ownership tab of the search page and enter the necessary owner details. 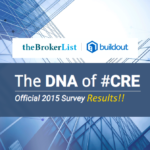 You can search by owner name, by owner of record (for LLCs), and by owner mailing address. Once you’ve entered the name of an owner or owning entity, you’ll again see a list of properties that match your applied filters (as you would when searching by zip code). Scroll through your target owner’s portfolio to an individual property of interest, click into its profile page, and visit the Tax tab. Reonomy Comps can be used on their own, or in conjunction with the aforementioned searches. When you are in the profile page of any commercial property, there will be a button to view comparables. By clicking this button, you’ll be given a list of similar properties, based on over 20 million property sales records. 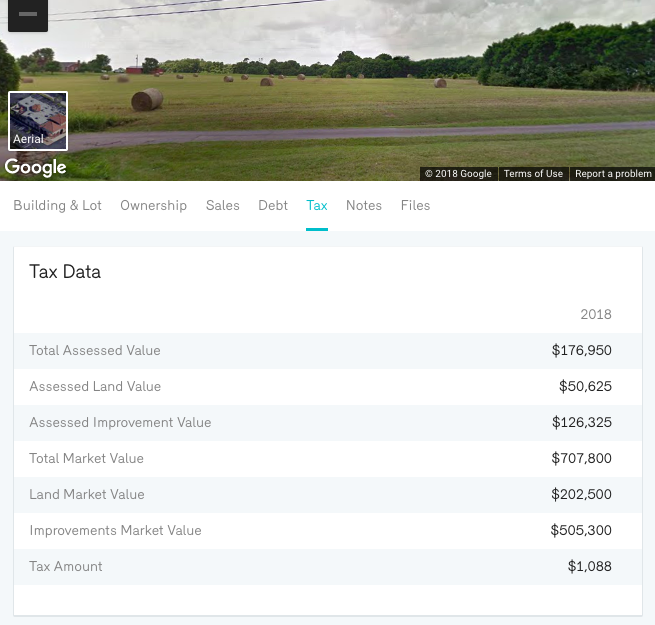 Once again, from that list, you can click into any individual profile page and visit the Tax tab to see assessed and market values. You can also look at the sales history of each property comp, which can be found in the Sales tab of the profile page. Looking at the sales history of multiple similar properties to that of your target, especially those sold recently, can give you a great idea of what the current market value of a property is. Another way to understand a properties market value is to search through local property sales records to again look at properties that have recently sold. You can search your local assessor’s online portal to find sales deeds and other records that have been filed in recent months. 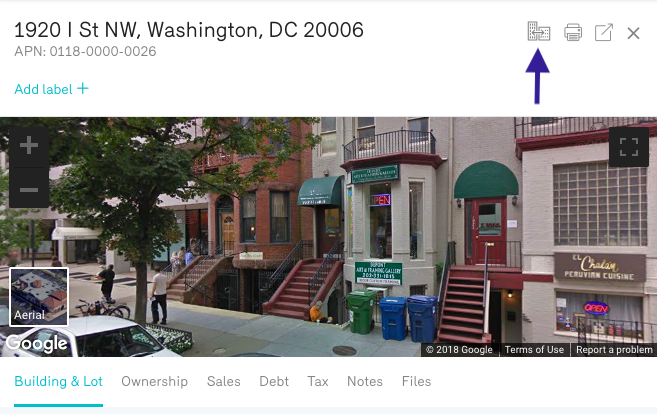 Using any of these sites allows you to see sales documents tied to local commercial properties, working in a similar way to that of Reonomy Comps. If you’re a bit more strapped for time, or simply would rather let someone else do the value searching for you, you can turn to a consultant or commercial appraisal service. 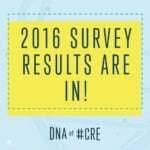 CBRE serves as a great example of a company that offers extensive property appraisal services. Their services include market values, taxation, IPOs, mortgage security, and more. No matter the case, finding commercial property values does not have to be as difficult as it once was—and getting started only takes a few clicks.